brok is using Smore newsletters to spread the word online. 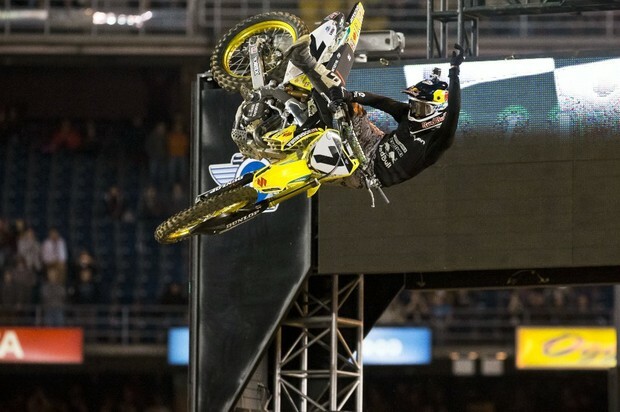 Why is James Stewart suspended from motocross racing for sixteen months? 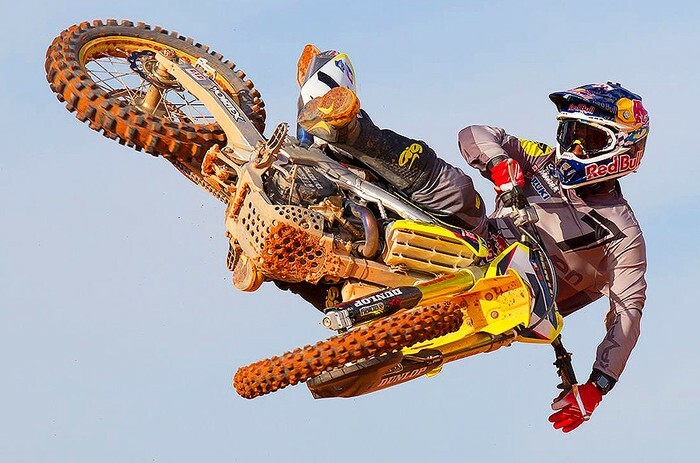 James Stewart is currently twenty nine and is suspended from taking Adderall without a prescription. He returns next season to hopefully make money and become famous again. James is preparing for the 2016 season. 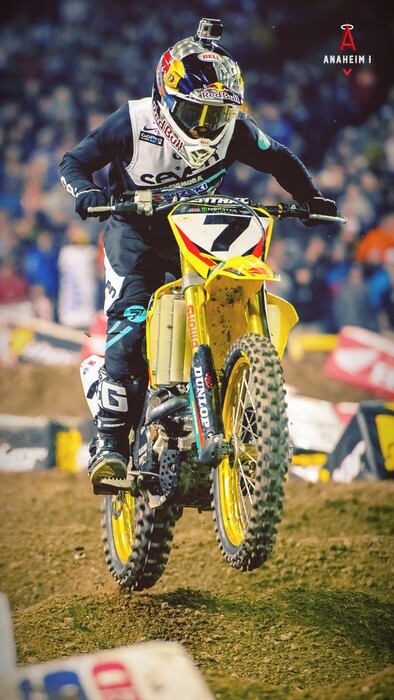 James Stewart started riding a dirt bike when he was four. He had his first big sponsor when he was seven. James Stewart was making millions by the age seventeen. He was breaking records on his kx125. He was the fastest rider on a 125. 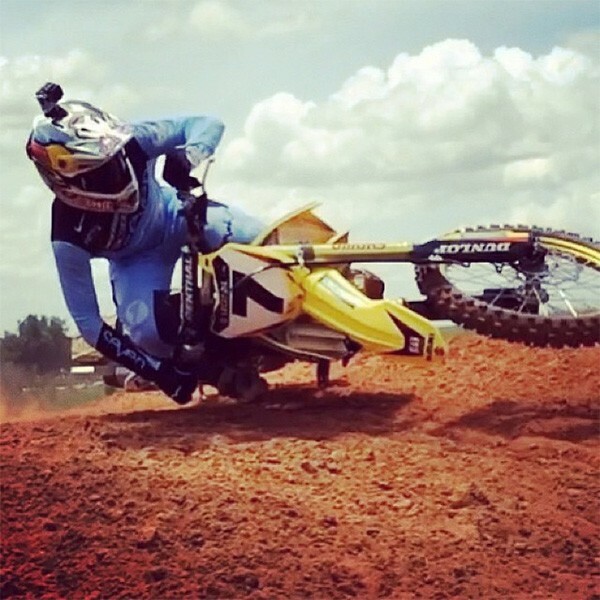 Currently James Stewart is riding a RMZ 450. In 2006 he won the monster cup with the number one plate. 2007 he won it. held the number one plate even through 2008. Then 2009 someone landed on his bike and he broke his wrist. James Stewart is so good when he is in a race the fans think he is most likely to win and that puts a lot of pressure on him. 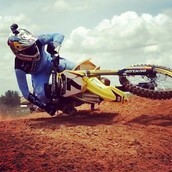 James Stewart made a bad choice when he tried drugs. He is suspended from motocross for sixteen months. James Stewart is the fastest African American motocross racer in the world. 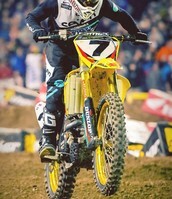 James Stewart on his way to victory. James found a picture and his pegs were dragging off a jump so they call it a scrub. James with his fabulous whips. Why is Red Bud Mx so important? Red bud mx is important because if you win Red bud then you go to Loretta Lynn's. Loretta Lynn's is full of sponsorships and big dirt bike companies look at you race. If you win Loretta Lynn's Kawasaki, Suzuki , Honda , Yamaha , Huskavarna they will all look at you and possibly sponsor you. When they sponsor you they will inform you to go pro and race with James Stewart and Ryan Villapoto and all them guys. In Loretta Lynn's you will race until your eighteen years old if you don’t have a full ride sponsor ship it's really hard to go pro and race with James Stewart. Loretta Lynn used to be a singer. No knows how she made a race track. They build the track different every year for it to be more challenging. James Stewart has won Loretta's five time in his dirt bike career. Loretta Lynn died in 1958.
Cooper Webb , James Stewart and Adam Ciancarulo make this track look easy and they have full ride sponsorships and they are also pro. 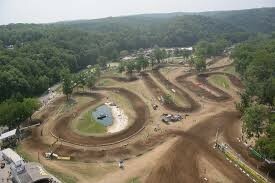 The famous singer Loretta Lynn motocross track. It is the biggest race of the motocross season and if you win you will win the number one plate. Ryan Dungey has won it and James Stewart and Ryan Villopoto.